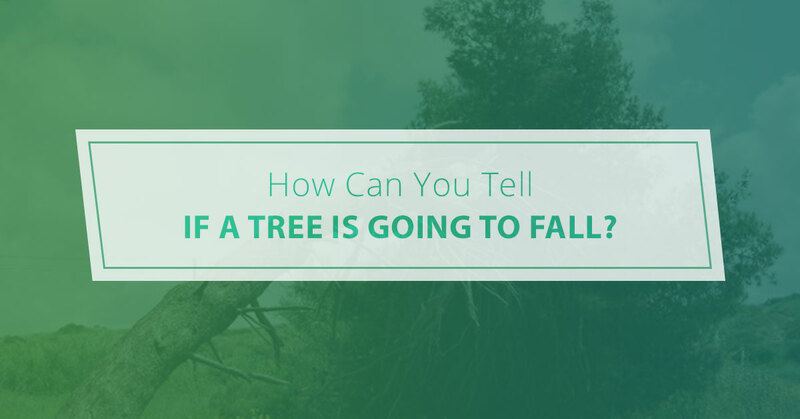 How Can You Tell If a Tree is Going to Fall? The last thing you want is for your tree to come toppling onto your roof or car. Granted, such damage is usually covered by insurance. That said, you would much rather avoid having to file a claim in the first place. We’ll start with a not-so-obvious sign of a troublesome tree. A cavity can form in a tree’s trunk when it prunes itself by dropping a branch. Over time, this can actually lead to decay inside the tree. The less sound wood around the cavity, the more of a chance your tree has of toppling to the ground and causing havoc on your property. We recommend contacting a local tree service if you have concerns about a hole in your tree’s trunk. It never hurts to be proactive about these sorts of things. Keep in mind that a canker can make a tree more likely to break at that particular spot, even if the wood looks completely fine. In addition to missing bark, deep cracks are also a red flag when it comes to a tree’s health. It’s natural for trees to shed their leaves during the fall season. Dropped branches, though, should be a cause for concern. A tree that starts getting rid of its branches is trying to make itself smaller so there’s not as much to feed. Obviously, branches can pose as both a safety and structural hazard. So contact a dependable tree removal or tree trimming company before something bad happens. Some trees grow in a way that makes them appear naturally tilted. However, if your tree is leaning more than 15 degrees due to recent storm damage, you need to take action. We’re not talking about DIY removal, either. There are countless reasons why you should rethink do-it-yourself tree care. For the safety of your family, your property, and yourself, please be sure to leave those storm-damaged trees in the hands of a professional. Along with a hole in the trunk, this sign might be the most difficult to spot. In short, you will want to check for any mushrooms growing around the base of the tree. Another clue that the tree is rotting inside can be fungi growing on the trunk. It’s always smart to consult a tree care expert if you aren’t sure whether a tree is dangerous. Typically, a Chicago tree service will do everything in their power to save the tree. There are certainly times, though, when removal is the only option. 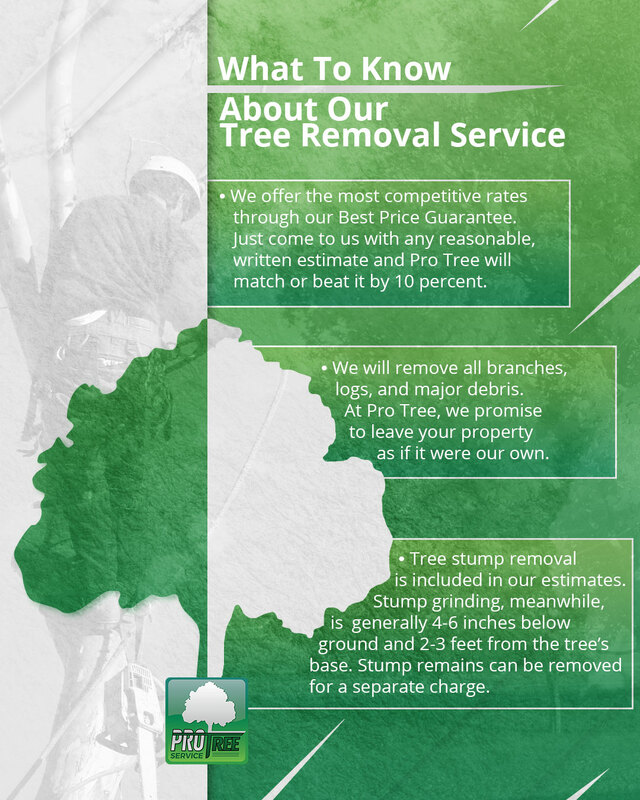 Pro Tree Service has been providing affordable, reliable tree care for nearly three decades. Contact us today to request an estimate.